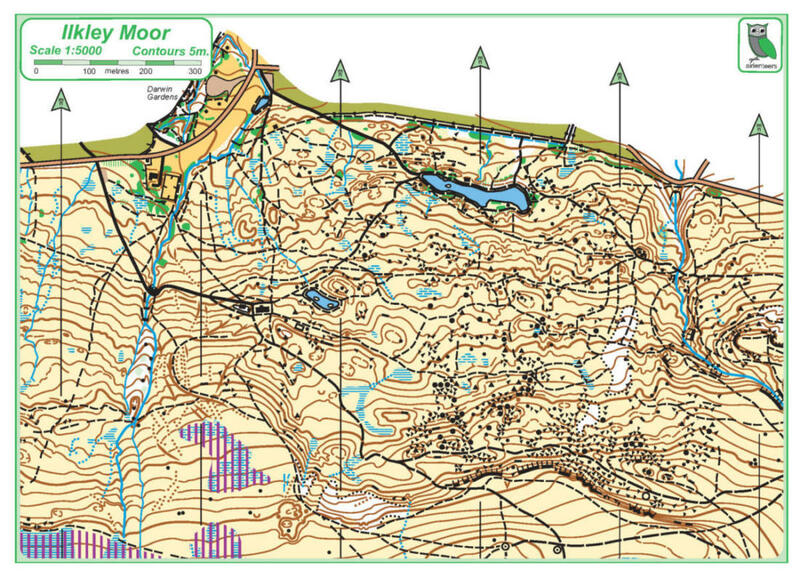 Get familiar with the map then run a course at our event the same morning. 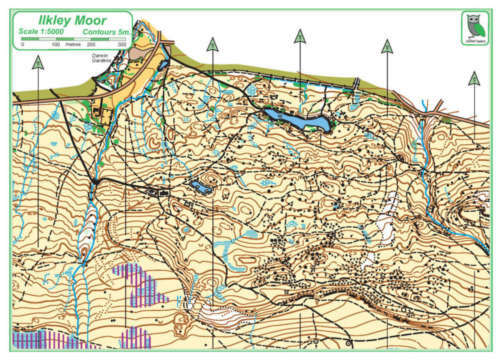 This coaching is for junior (ages 5-12) members of Airienteers’ or members families and pupils who have tried orienteering at school with our junior development officer. Claro members and friends of Airienteers are welcome if places are available. When you reserve a place further details will be sent to you by email including what to wear, what to bring where to meet etc. Free of charge, please book so I can arrange enough maps and coaches. Parents are encouraged to stay and join in with younger children.